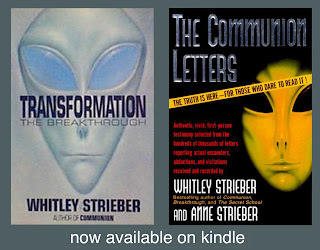 I’ve recently purchased two of Whitley Strieber’s books on Kindle, Transformation (1988) and The Communion Letters (1997). I already had both of these in their paper versions, and I read each of them shortly after their publication. Having these in a digital format allows for easy word searches, and the word I looked up was owl. 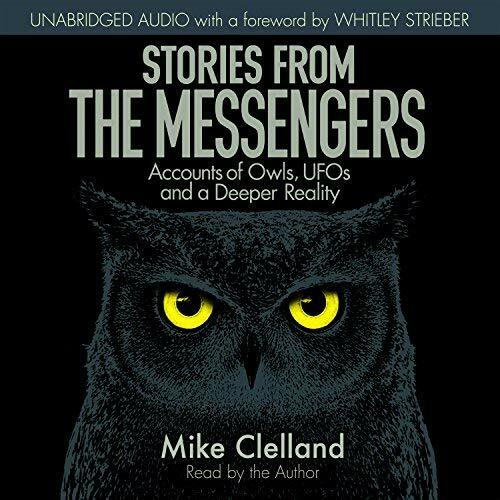 I expected owl stories to be peppered throughout these books, but I was impressed at the insights offered by Whitley. What he says is, in many ways, what I have worked so hard to say in my own book. Yet what he has written is poetic, perceptive and right to the point. 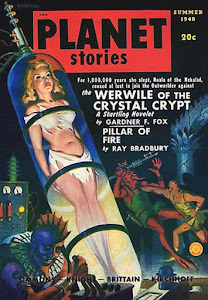 Now I am fully aware that I read these books with great care, this includes all the stuff about owls, and decades later I wrote my own book with a similar flavor to my speculation. I honestly didn’t remember any of the specifics when rereading these excerpts now. Yet it seems fair to say that I absorbed these ideas during my initial reading. This may have sat in my mind in some semi-dormant way, quietly informing me during my years owl research. In retrospect, I am glad I didn’t find these quotes during the writing process of The Messengers. 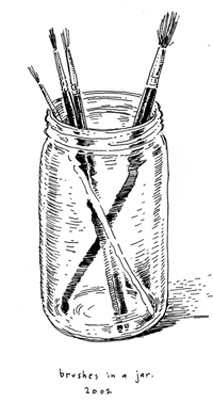 I feel I would have leaned on these ideas like a crutch. Whitley and Anne are quoted extensively in my book, and I would have added some of these excerpts had I have seen them. Curiously, both books were on my shelf during the writing process, yet I never opened them, though I sure opened Communion (1987). 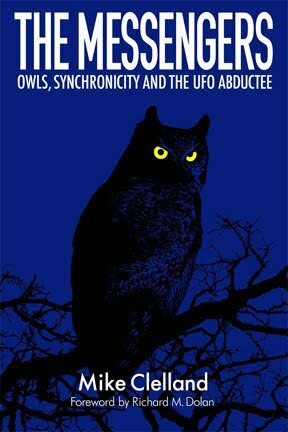 This blog will now serve as a platform for these powerful quotes about owls and their connection to the UFO experience. click the "Read more" link below to see the rest of it. I know now that owl imagery is persistently connected to the visitor experience. On December 27 and 28 , Anne and I saw a number of magnificent owls around the house during daylight hours. I observed a great gray owl and we both saw another owl, but it flew away too quickly for us to identify it. At that time I was already aware of the association of owls as an apparent screen memory for the visitors. But these owls were not screen memories. They were simply ordinary owls, though their presence during daylight hours was unusual. On the morning of December 29 our closest neighbors called to say that a beautiful owl had just flown off into the woods toward our place. We looked out and saw it in a tree a few feet from the window. I was astonished; it looked to me like a hawk owl, which would be a very unusual sighting in our area. My neighbor thought that it was a great gray. We chatted for a while and I soon found myself talking about the owls we had been seeing. Barry was surprised to hear this because he had had a very unusual dream the night before about an owl. 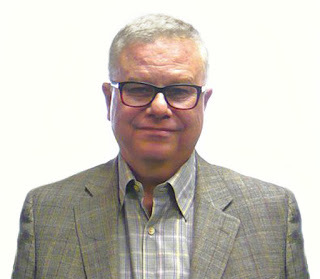 He proceeded to describe what sounded to me like a screen memory for a visitor experience. He had been asleep in a house where he was house-sitting until the new owners moved in. Suddenly he was awakened by what sounded like somebody kicking a baseboard heater. He got up because the house was new and he’d helped build it. He knew that the heating system shouldn’t be doing that. He walked into the living room. The first thing he saw was a pair of huge, dark eyes. When he later saw the cover of Communion he was amazed by the similarity. 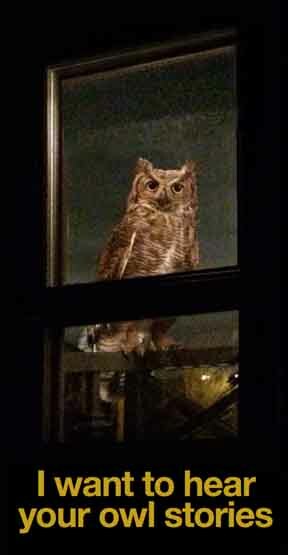 At the time, he had the bizarre impression that an enormous gray owl with big, black eyes was in the room. The owl took him into a large, vaulted chamber that reminded him of the Sydney Opera House. There it turned into a bird of paradise. He remembered sitting beside a small man who seemed to him like a gnome or a gremlin. His impression was that this man was good-natured. He didn’t remember anything about the man’s appearance, except that he was “dark.” The next morning Barry had what he said was an extremely strange feeling. He seemed “loose” in his body. ...Had they somehow drawn all those owls to my place, thus ensuring that Barry and I would start talking about them when we met. Thus, there is a surprisingly clear message being communicated, although using symbols that have long ago been dropped from our lives. 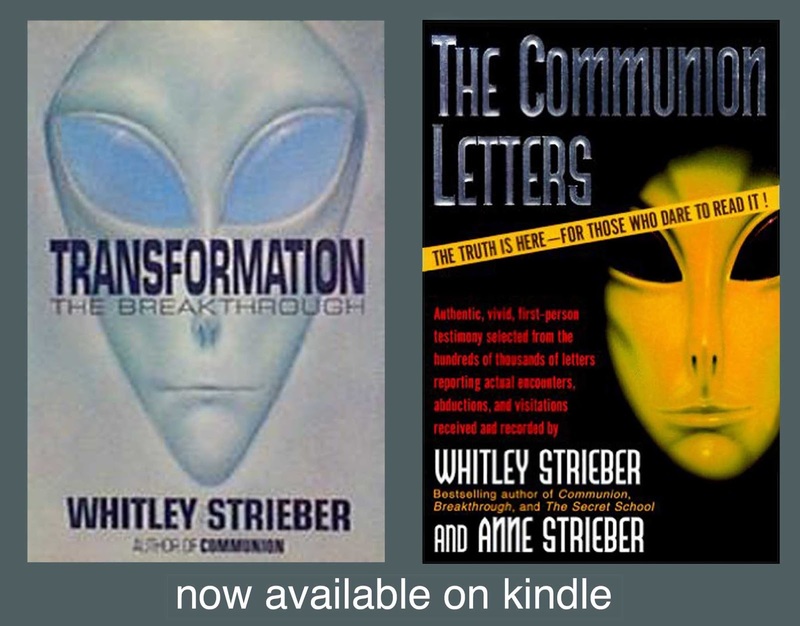 Even more consistent than the symbolic content of the letters is their strangeness, which is so extraordinary that it seems almost to place these narratives beyond the scope of the human imagination. ...the appearance of owls, which often seem to announce the visitors. What follows was not written by Whitley or Anne, but was part of a letter they from someone who was trying to articulate her experiences. The first part mentions owls, the follow up describes her own emotional and existential struggles. 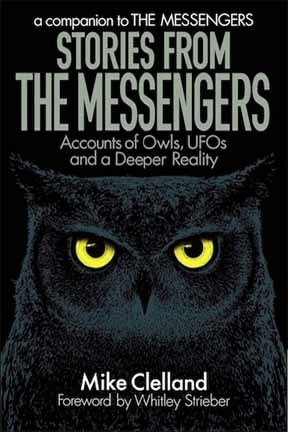 The chapter is titled More Owls, and is one of the most powerful and unsettling accounts of contact I’ve ever read. I saw these giant owls flying back and forth across the street. They were the kind which I think are called barn owls, and they had huge wingspans, along the lines of four feet or better. Perhaps they get that big, I don’t know. Anyway, I watched these owls fly around for a while. They would fly from the edge of one building, swoop across the street, and perch on the edge of the building across the street. They did this for a while, and I just sat there watching them. I can’t remember my exact thoughts at the time, but I remember being rather uneasy. Mr. Strieber, I’m scared. After this happened, I felt like I had been standing on bedrock, and that it had dropped out from under my feet, leaving me floating in an ocean whose bottom I could not see. I felt as if everything I thought I’d been clear about for seventeen years— the things that people learn— were lies, and that this was what was important. But it scared me, and I wasn’t sure that I wasn’t crazy. I in fact tried to commit suicide because I didn’t want to be a lunatic. Links for both The Communion Letters and Transformation. Both are required reading and both are available for the very low price of $3.99.